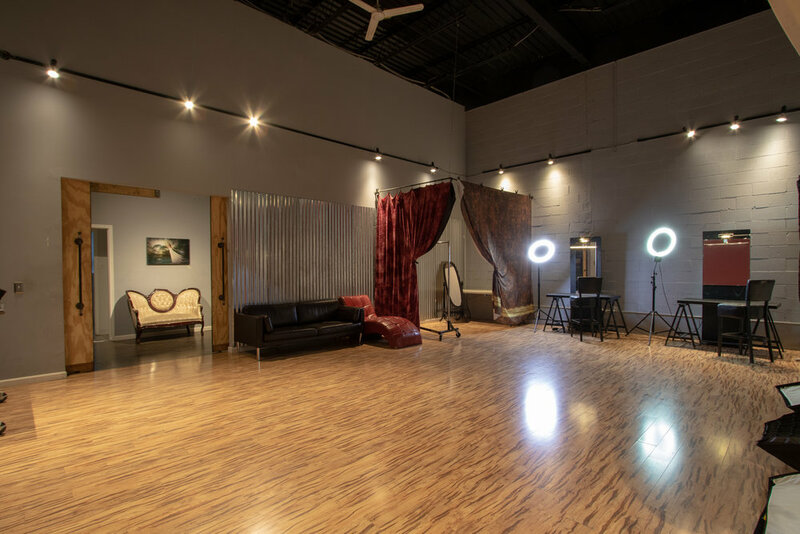 Studio A is sure to dazzle you and your clients with its perfectly polished look. 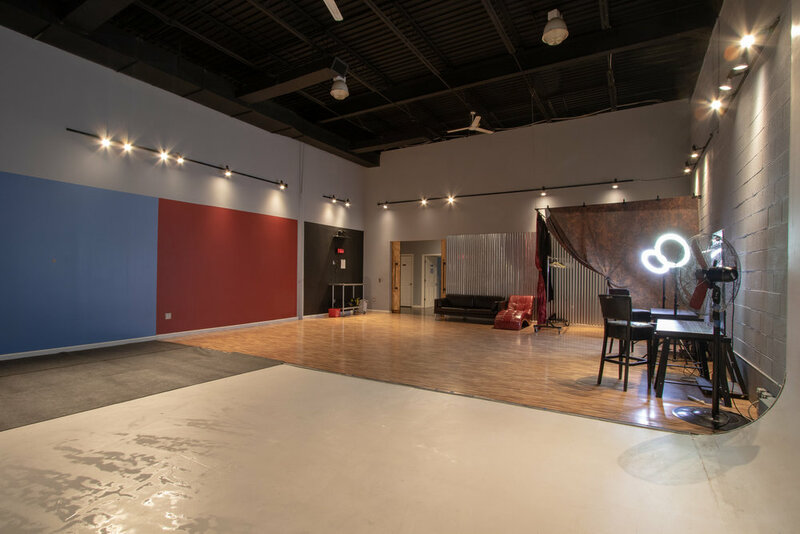 This 1200 sq ft studio is home to our L-shaped cyc wall. Capture graceful dancers, dynamic aerials, professional portraits, and more! This open floor plan lets you see everything that's going on set. Union 206 Team is amazing! "Aside from the amazing venue, equipment, and props, the best part is the hospitality and service. They really took the time to answer all my questions about membership, and when it came time to shoot, they made sure I got everything I needed for my shoot and my guests. 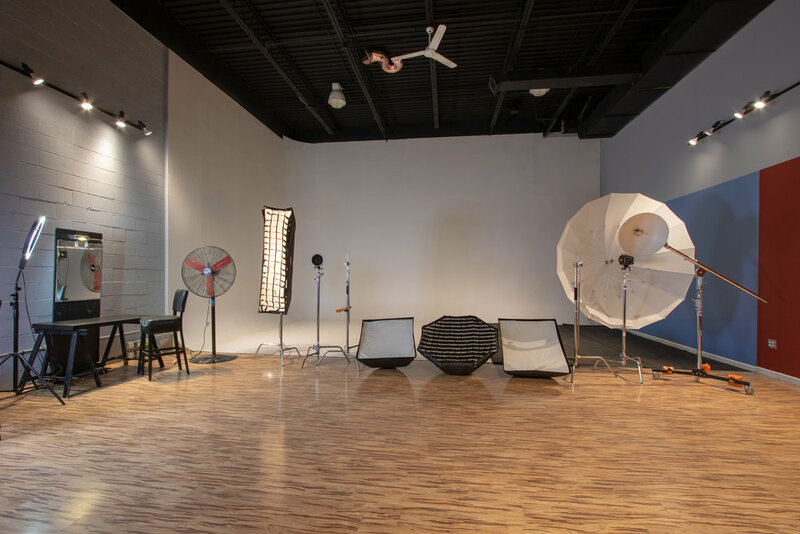 We had a great time and I would highly recommend this studio to beginners and professionals alike." "Great place. Great humans running it." Very professional and very fun! The staff was incredibly helpful, gorgeous studio, and amazing lights and prop room! I will definitely be coming back! Thank you so much for such an incredible experience and for helping me get AWESOME photos for my first studio shoot. Let's start planning your shoot!